#8 Pokémon: Let’s Go, Pikachu/Eevee! I was a bit late to the party with This War of Mine, a unique sim-survival game that played out like a strategic board game with a harrowing real-world theme about the horrors of war upon civilians. This War of Mine put 11 bit Studios on my personal radar, and I was very much looking forward to Frostpunk when it released earlier this year. Frostpunk did not disappoint. Like This War of Mine it takes some very heavy survival themes and treats them with the cold-hearted seriousness that befits surviving during an apocalypse. Your haggard survivors have found a geothermic reactor and established a city amid a world blanketed in sub-freezing temperatures. The real-time strategy game forces you to manage precious resources like coal, wood, and food, but also regulate the happiness and morale of your people. Stuffing food with sawdust will help ration meek food stores but your people won’t be happy. A 24-hour shift could be just enough to make it through the night, but injury and exhaustion will spread like a plague. Little story events force you to make tough decisions, like giving leniency to a mother stealing food for her children. Ultimately you’ll need to choose either a zealous or totalitarian path to unlock new laws and edicts and keep everyone in line, a sobering look at how humanity survives extreme conditions. Thanks to its incredibly immersive atmosphere, haunting string soundtrack and compelling writing. 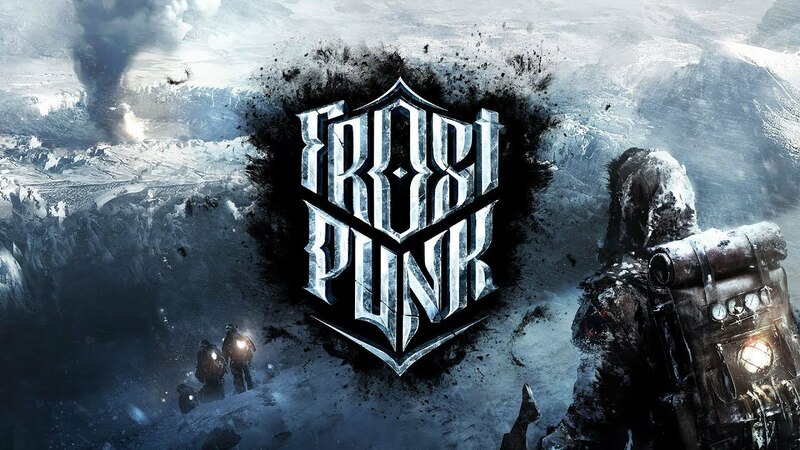 Frostpunk is more than just a thematic city builder. It’s one of the best games of the year. A unique post-apocalyptic city-builder that forces you to maintain hope as much as heat and wood. In the last city my supply of coal dwindled to nothing as my geothermic reactor began shutting down. I watched a cascade of Bad News as my workforce grew sick, homes grew cold, and people began dying. I was forced to pass a law to enable emergency 24 hour shifts. Brave men and women operated frozen coal mines in the dead of night to give us the juice we needed. Some grew sick, and some were so frostbitten they had to have limbs amputated. But fortunately for us, in 2008 King’s Bounty: The Legend came from Russia, with love.